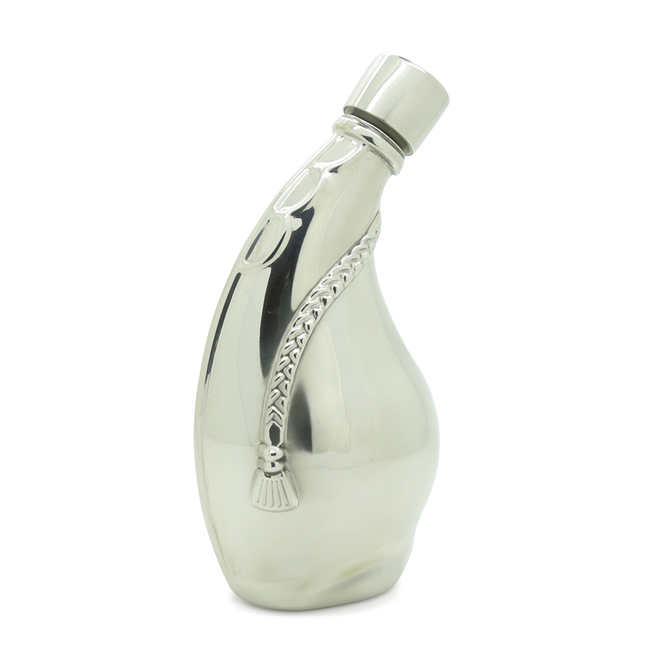 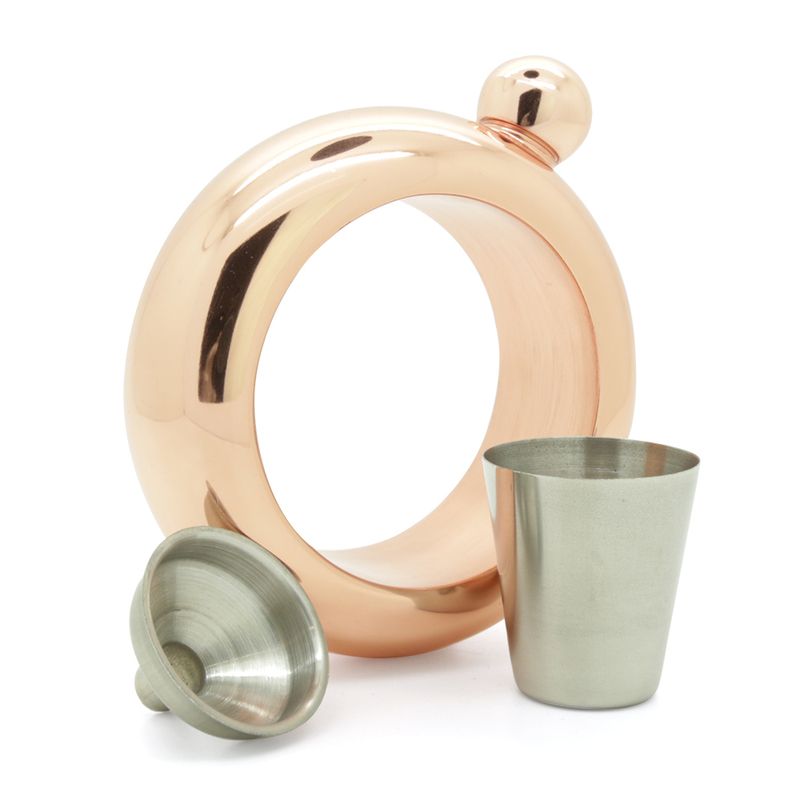 The Australian owned and operated store offers stainless steel flasks, engraved flasks, novelty flasks, women's flasks and an exclusive luxury collection. Whether you are buying for yourself, a loved one or chasing your next adventure, James Butler will have the flask for you. 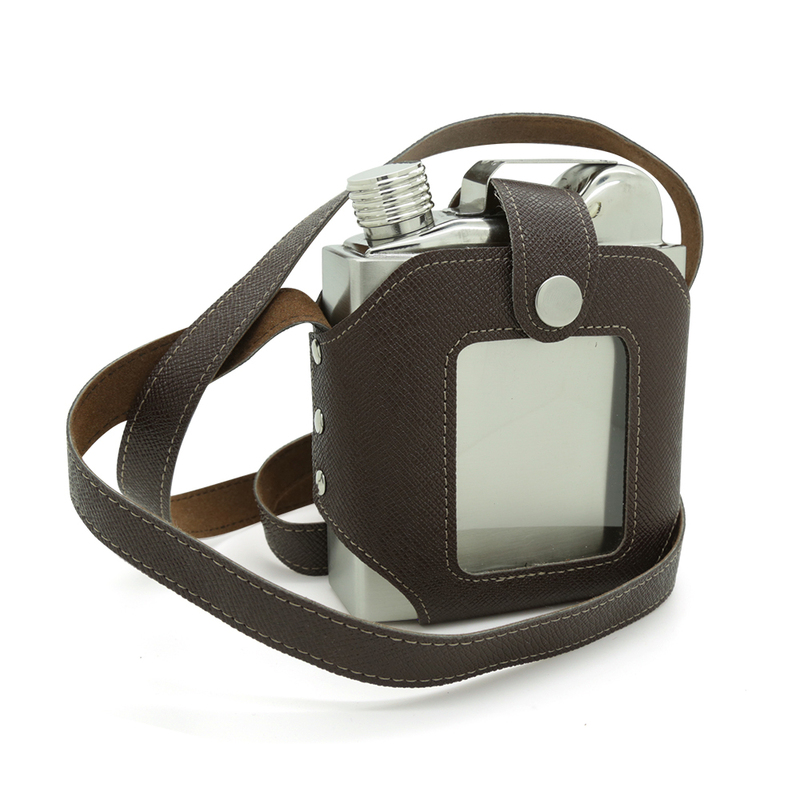 In addition to offering an affordable selection of flasks, all items are stocked and shipped from the warehouse in Brisbane. As a result, customers can enjoy fast express shipping, and easy exchanges and returns.